Ahhhhhhhh. 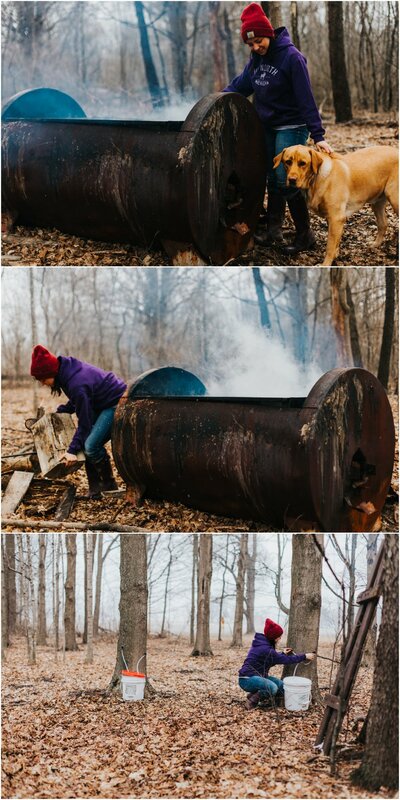 Maple Syrup season. My absolute favorite thing we do as a family all year long, and my husband’s too. 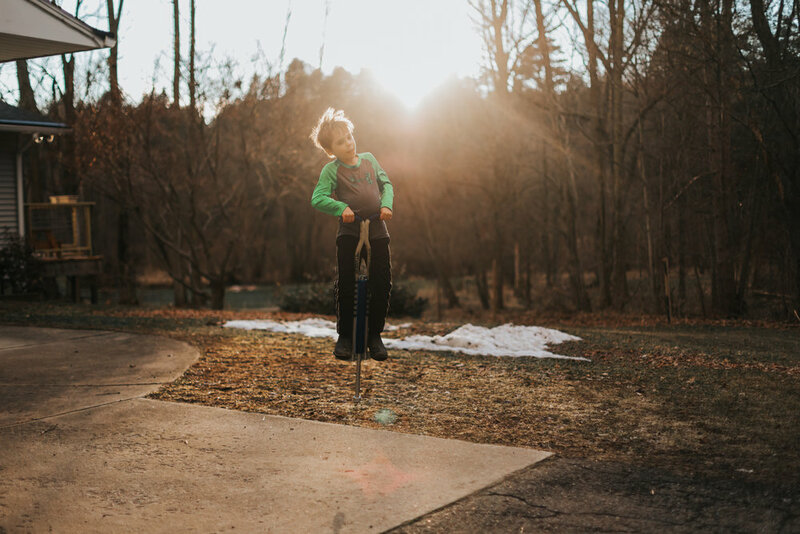 It marks the closing of winter, which means Spring is around the corner, and the best part — it gets us all outside in those last cold, dreary days when we could easily just continue hibernating for days on end. It’s amazing the amount of work that goes in to building a simple pig fence. We’ve done this numerous times, but still, I went into it thinking it would only take a couple hours. And again, I was wrong. But it’s done, and the piglets have arrived! 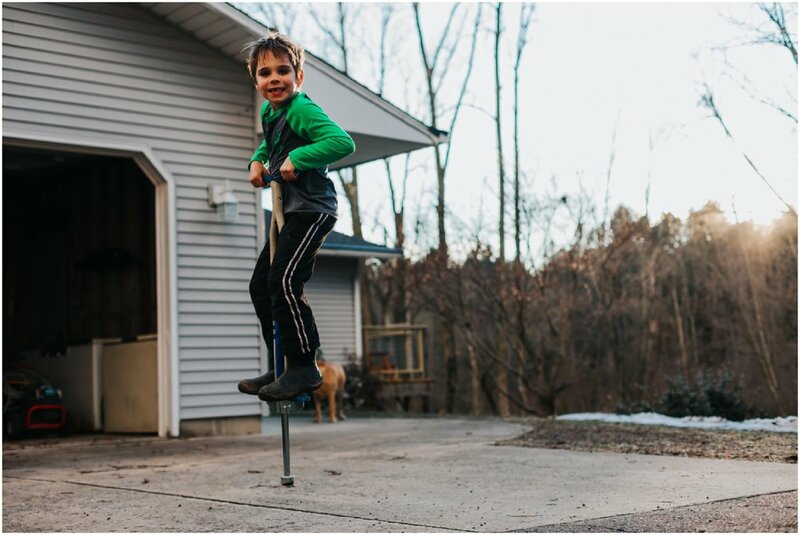 Every family needs a good pogo stick. A friend kindly passed this on to us after her kids were done with it, and it’s been such a fun form of entertainment! I’ve found myself randomly jumping and honesty, it’s addicting.